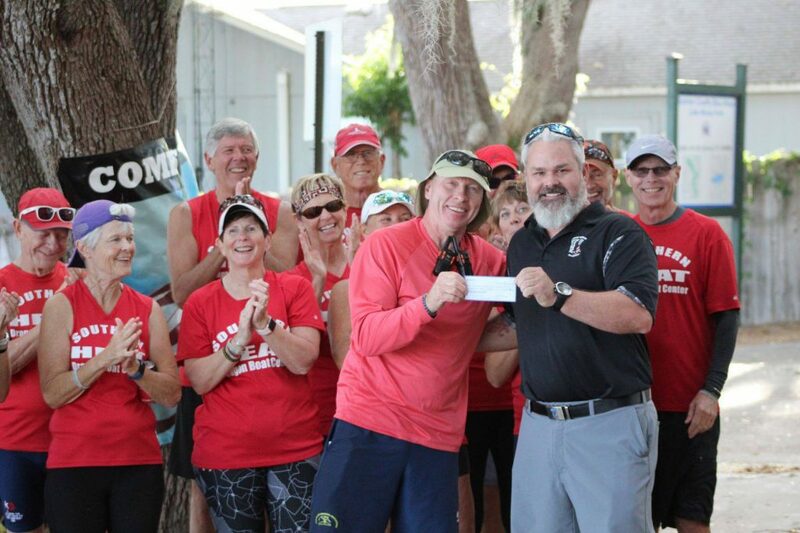 Thank you so much to Southern Heat Dragon Boat Center for donating $850 to Combat Veterans To Careers! We greatly appreciate your support! 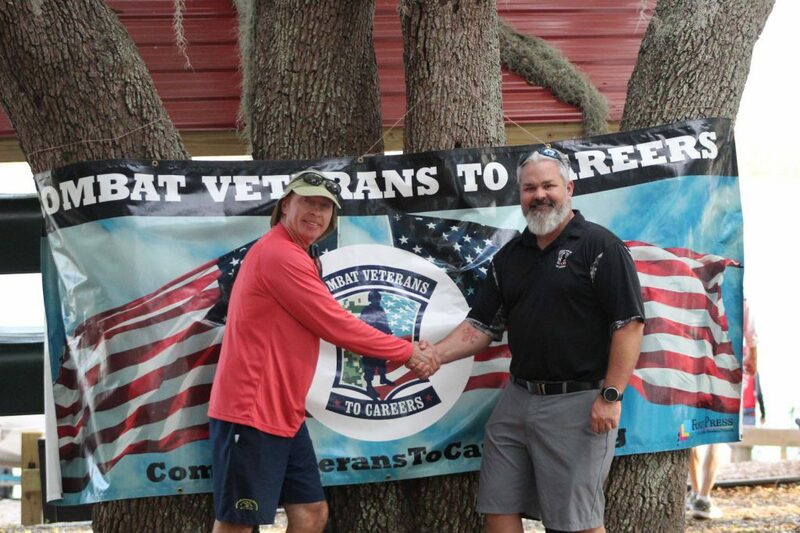 As always, if your organization is interested in supporting CVC, please visit our Sponsorship page for more information or give us a call at: (877) 945-9807.